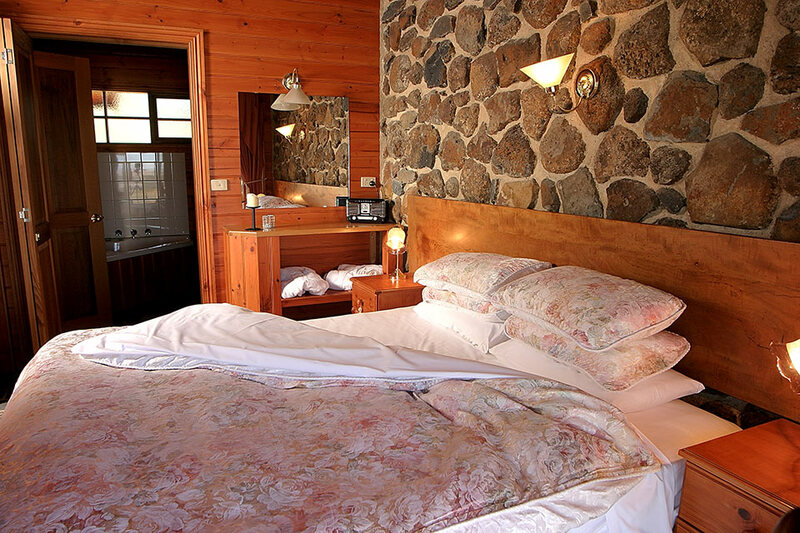 Select from three rural accommodation options at Tuki, each with their own charm and character. 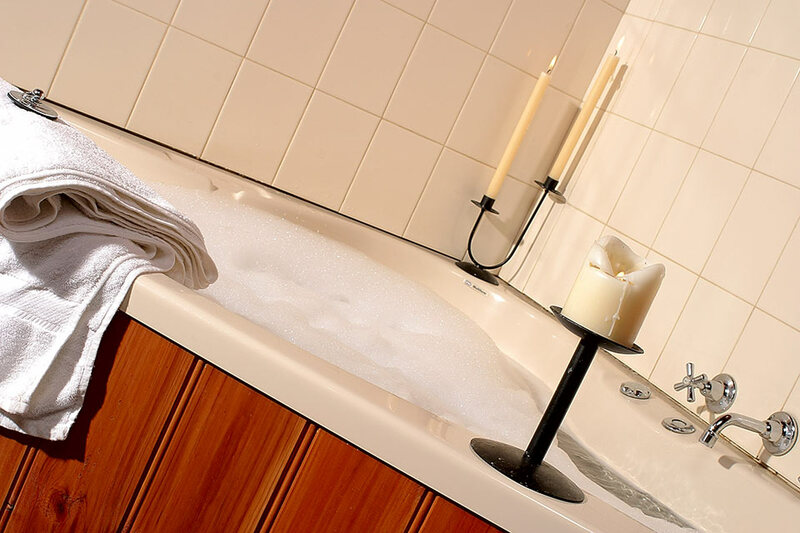 Below we list their amenities to help you make a decision. 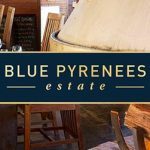 Situated in the middle of the property and offer a wonderful view of the Loddon-Campaspe Valley. Tuki cottages allow you to relax, unwind, unravel. Get disconnected from stress and reconnect slowly with your thoughts and the natural world. Tuki stone cottages have open fires and your own personal waterfront balcony, they provide a perfect romantic getaway for couples. The Miners cottage is a restored heritage weatherboard cottage with three bedrooms, one master bedroom with spa ensuite, another bedroom with three single beds and another bedroom with two single beds. It has a cast wood box in the lounge room, which will be stocked full with timber so you can stoke the open fire. Tuki Retreat is situated on historic “Stoney Rises”, a traditional sheep grazing property. A two kilometre private drive will bring you to reception. Tuki stone cottages are situated in the middle of the property and offer a wonderful view of the Loddon-Campaspe Valley. The cottages are surrounded by dry stonewalls, landscaped gardens and established trees. There is a private lake in front of the stone cottages. Tuki stone cottages all have open fireplaces, cathedral ceilings and a veranda to watch the sunset on. The master bedroom has a Queen size bed, with electric blankets and linen and towels are all provided. There is a double sofa bed in the lounge room for additional guests. The cottages are all self contained and the tariffs include a self-serve full breakfast which is left for you in the cottage. All the cottages have a television, radio and hairdryer. An iron is available on request. All cottages have a CD player and DVD. There is spring water on tap in all the cottages. The Miners cottage is a restored heritage weatherboard cottage with three bedrooms, one master bedroom with spa ensuite, another bedroom with either a king size bed or two singles and another bedroom with two single beds. It has a cast wood box in the lounge room and is suitable for families or two couples. 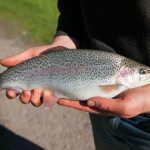 Tuki also has a trout fishing facility with spring fed ponds and licensed restaurant; guests are welcome to fish and have complimentary use of rods. Your catch is cleaned and packaged for you, and the trout are $15.50kg or can be part of a meal. The restaurant is open daily from 11.00am till 6.00pm and we are happy to serve an evening meal to the cottage any night you wish after 6.00pm at a time that is suitable. Tuki cottages are available from 2.00pm on the day of arrival and check out time is 11.00am on the day of departure. If you wish to have the cottage longer on the day of departure, please ask about our day rate. 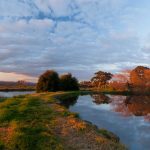 Tuki is 20km from Daylesford, Creswick and Clunes and 40km from Ballarat so the attractions of the Goldfields and Spa and Macedon region are all close by. Situated in the middle of the property and offer a wonderful view of the Loddon-Campaspe Valley. The cottages are surrounded by dry stonewalls, landscaped gardens and established trees. There is a private lake in front of the stone cottages. The cottages are all self contained and the tariffs include a self-serve full breakfast which is left for you in the cottage. All the cottages have a television, radio and hairdryer. An iron is available on request. The spa cottages have a CD player and DVD. There is spring water on tap in all the cottages. Re-energise,reinvigorate and revitalise at Tuki with spring water,fresh regional food and fresh country air.Take in the expansive 80km view and enjoy watching the sun set behind the Pyrenees ranges. It has a cast wood box in the lounge room and is suitable for families or two couples. Tuki cottages allow you to relax,unwind,unravel. Get disconnected. Reconnect slowly with your thoughts and the natural world. 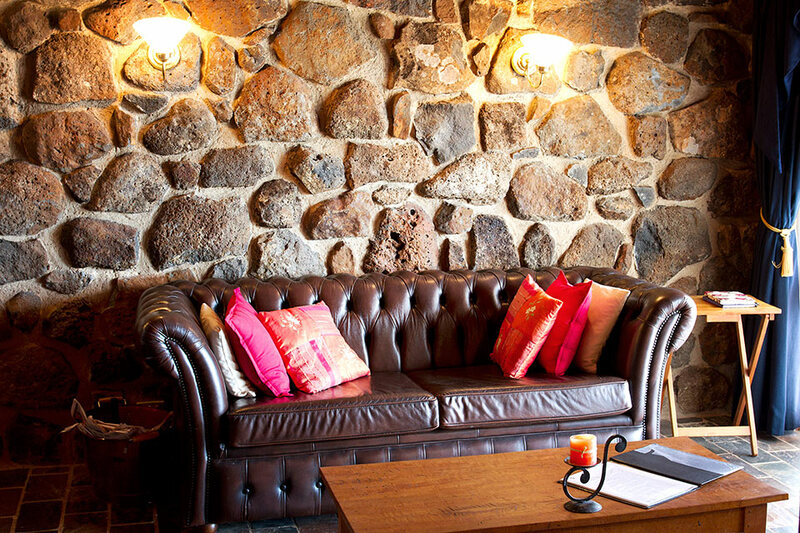 Tuki stone cottages have open fires and expansive views.They provide a perfect romantic getaway for couples. The miners cottage is a restored weatherboard cottage with a wood burning heater and is suitable for a family or two couples. Tuki also has a trout fishing facility with spring fed ponds and licensed restaurant; guests are welcome to fish and have complimentary use of rods. Your catch is cleaned and packaged for you, and the trout are $16.50kg or can be part of a meal.